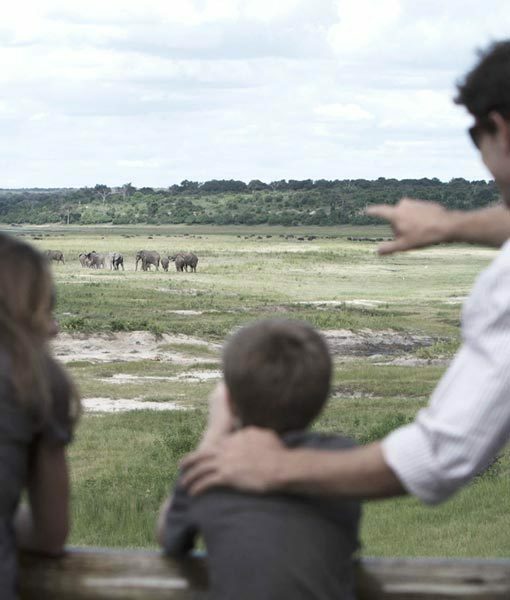 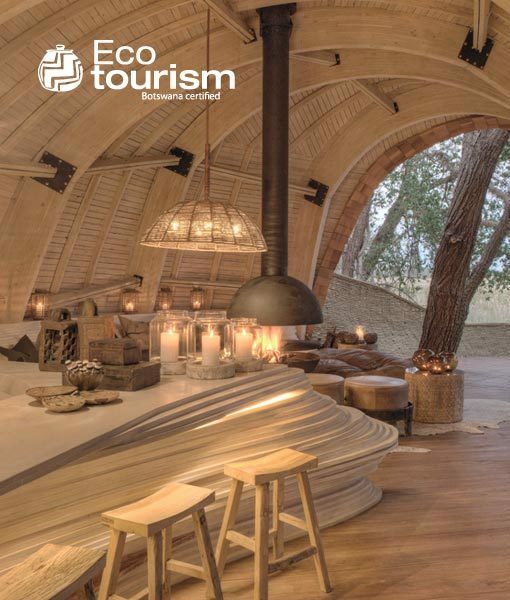 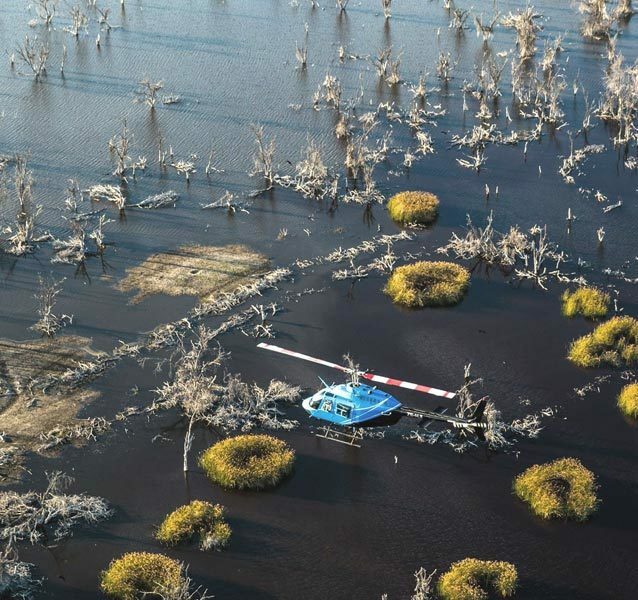 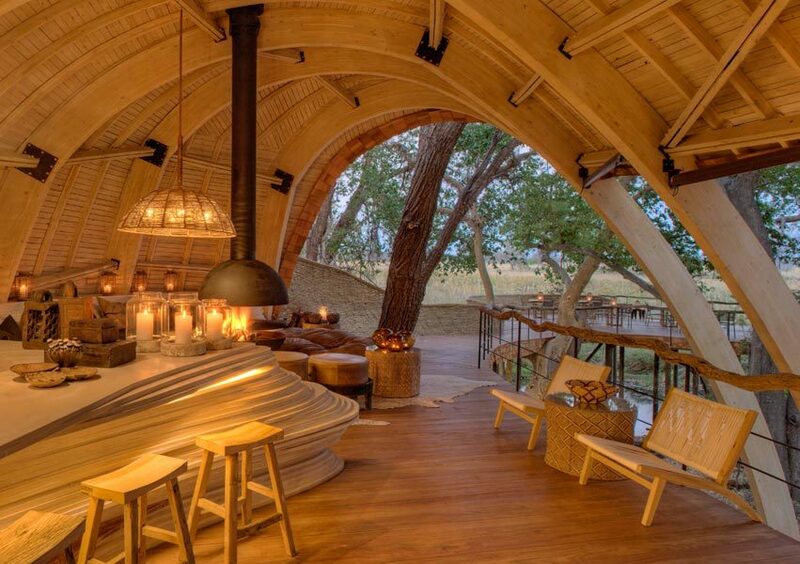 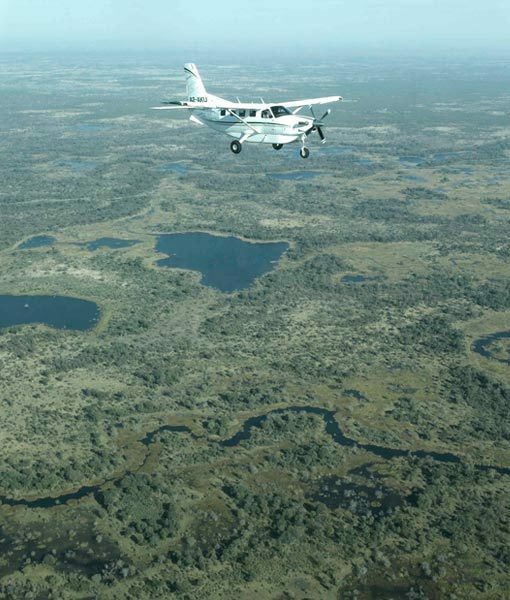 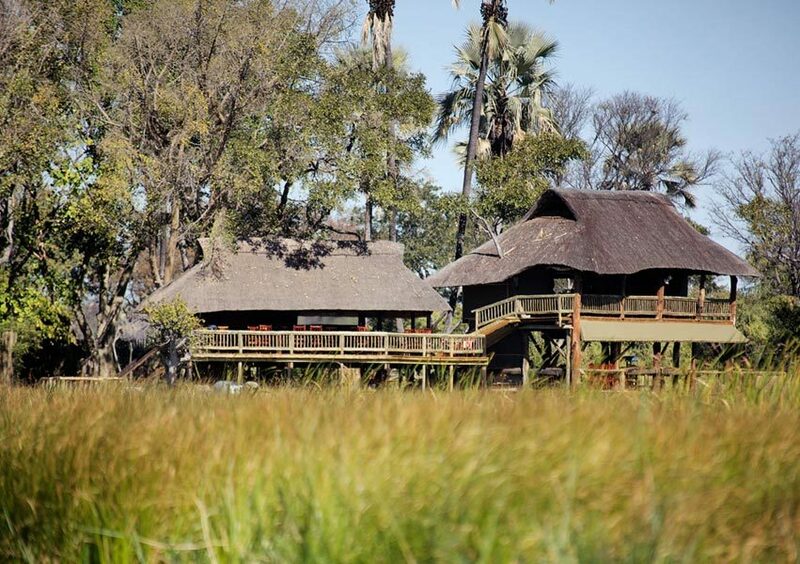 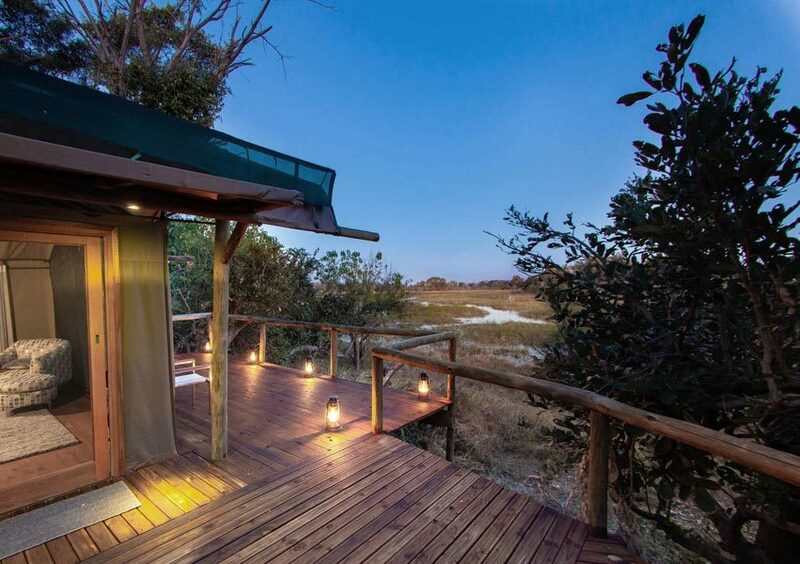 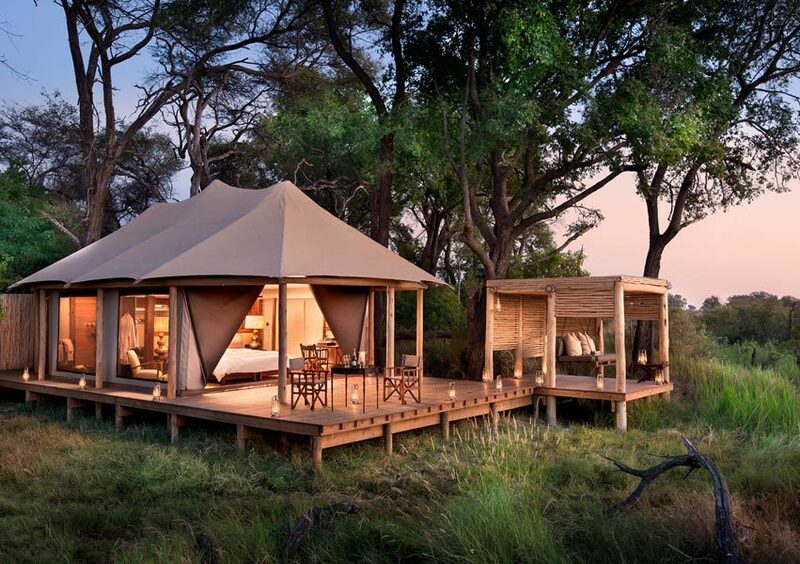 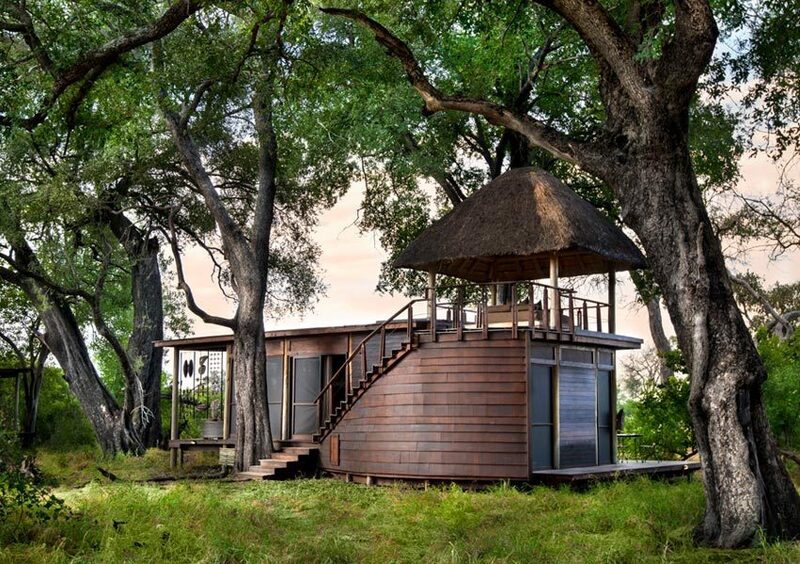 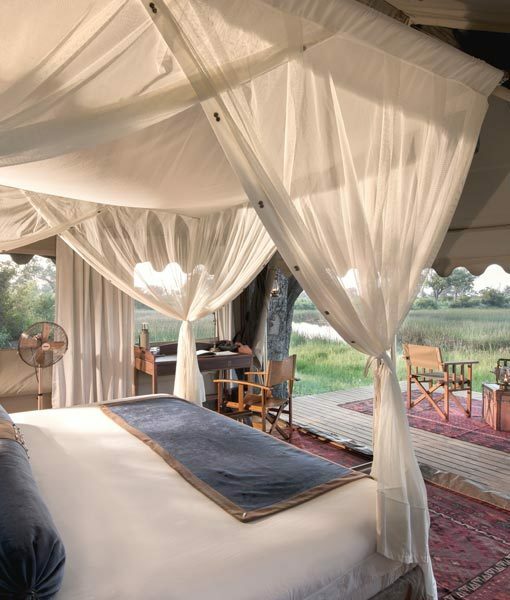 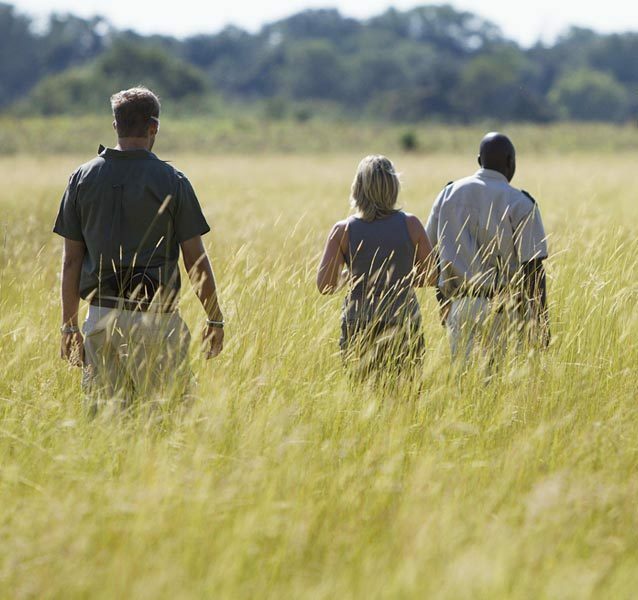 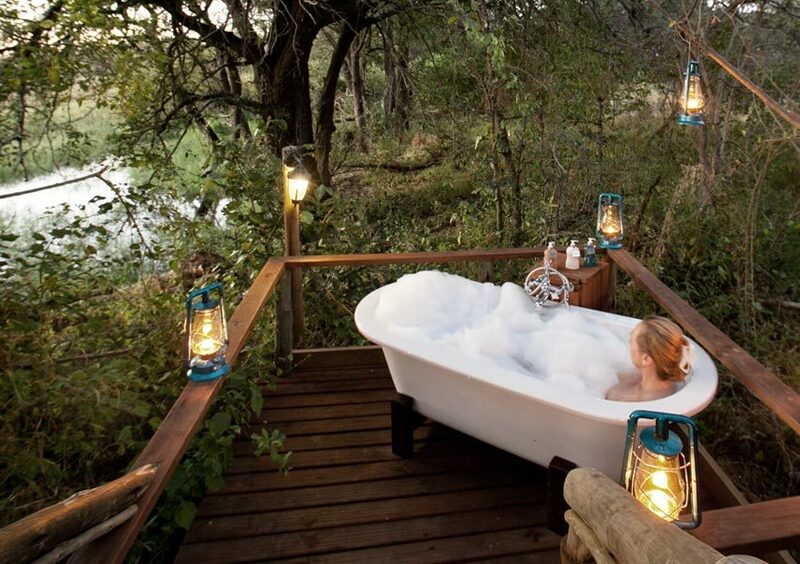 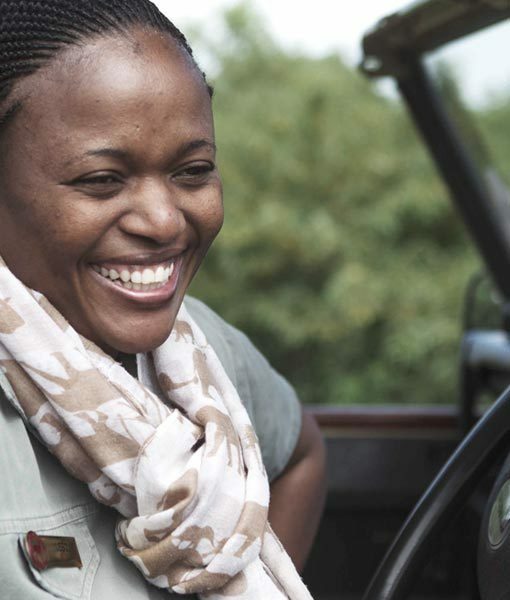 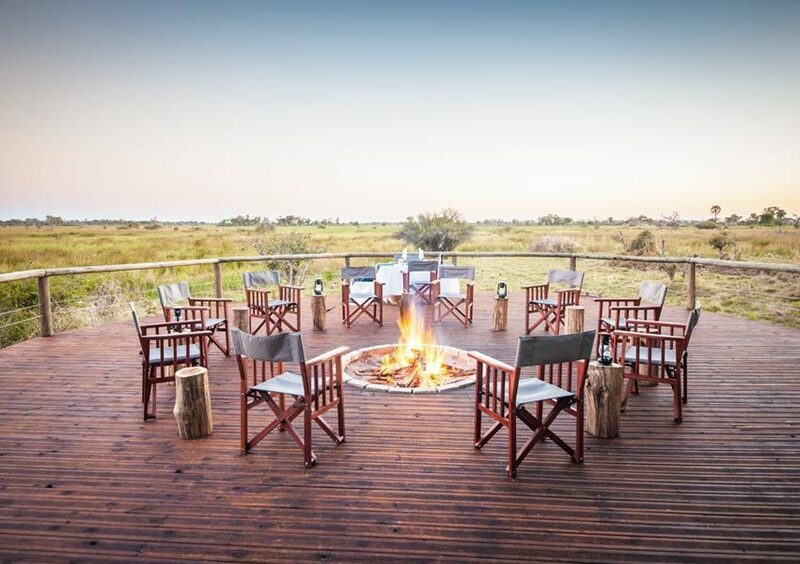 Botswana’s Okavango Delta lies like a sparkling jewel at the heart of the Kalahari Desert. 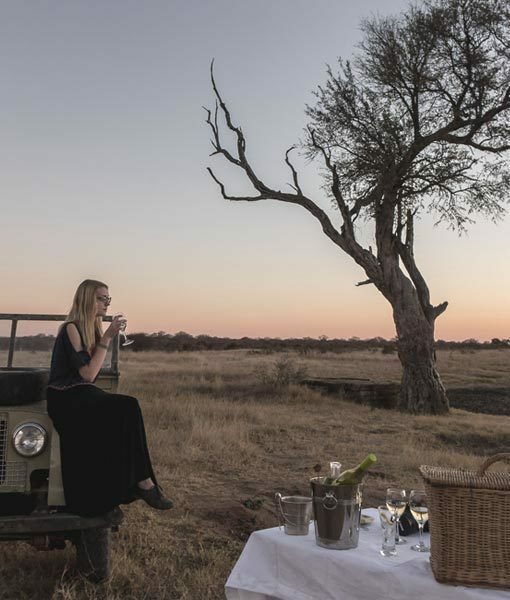 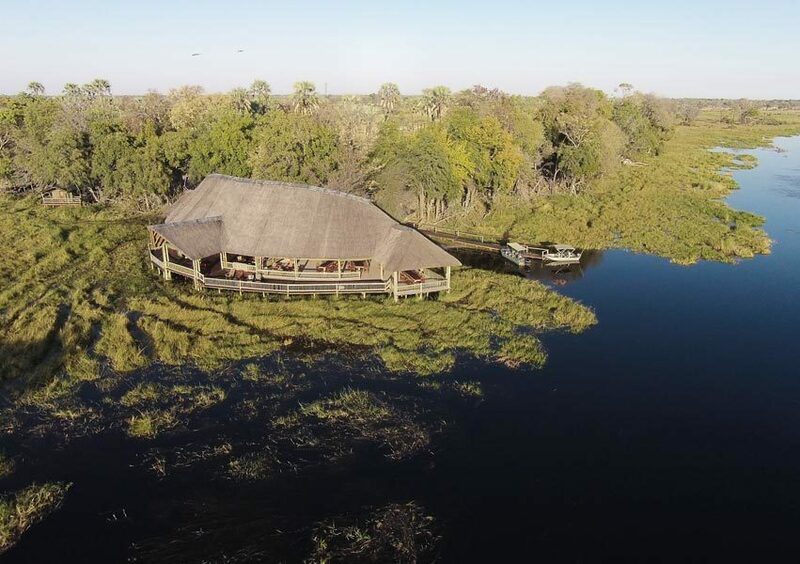 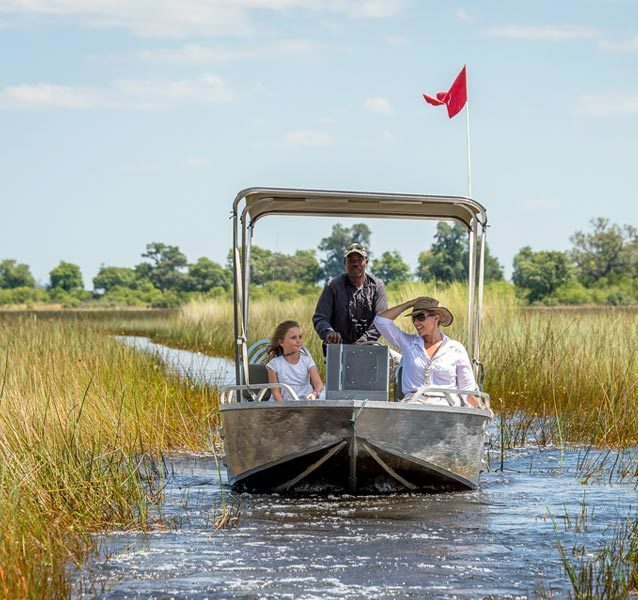 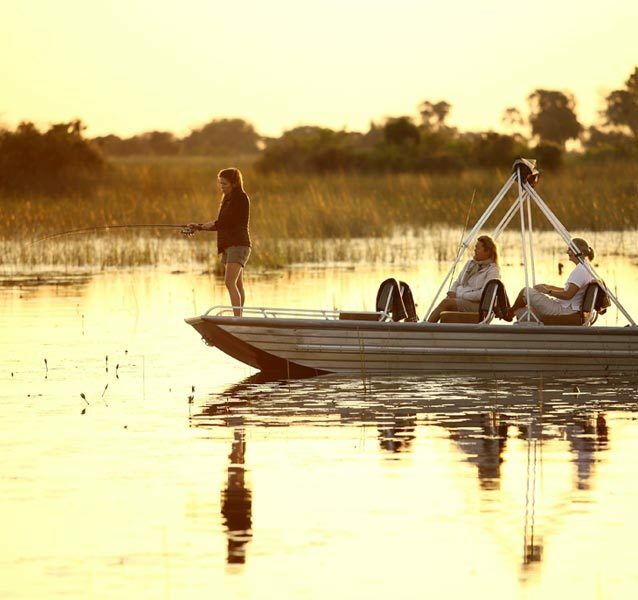 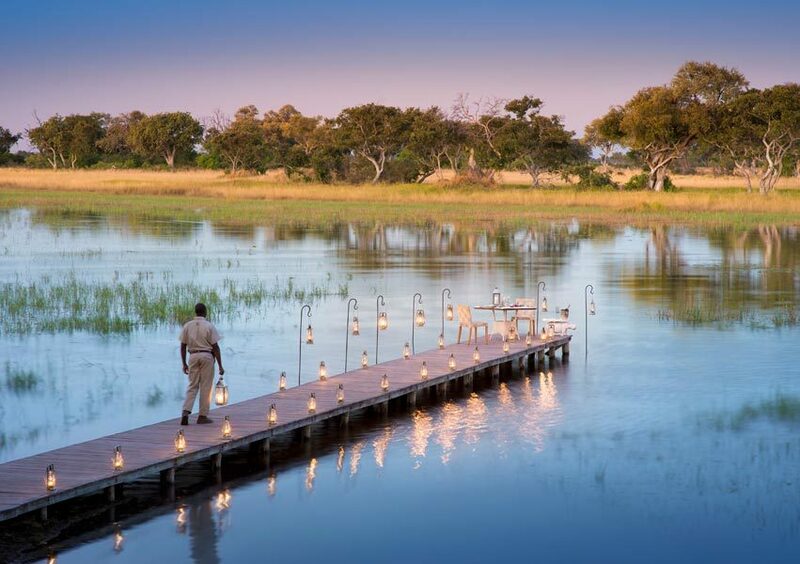 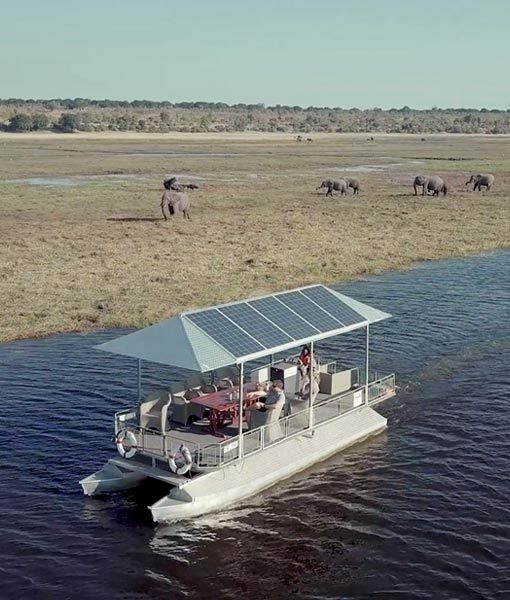 Known as the river that never finds the sea, the Okavango Delta’s crystal-clear channels spread over the thirstlands of the Kalahari with their papyrus-fringed banks and fertile floating islands. 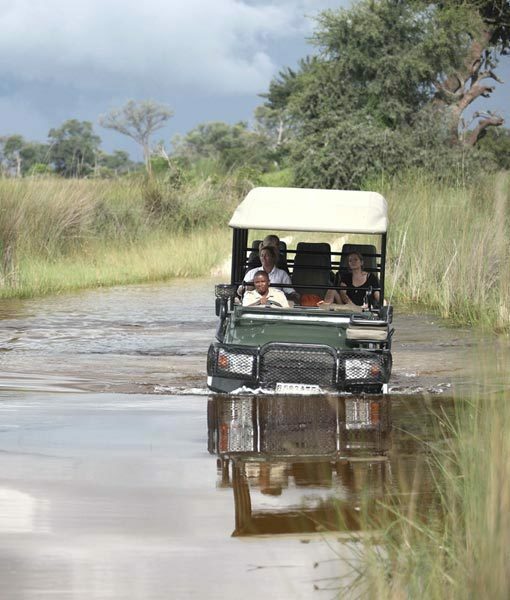 Adapted for a life in and out of water, the elegant red lechwe and shy sitatunga are found in this watery wilderness. 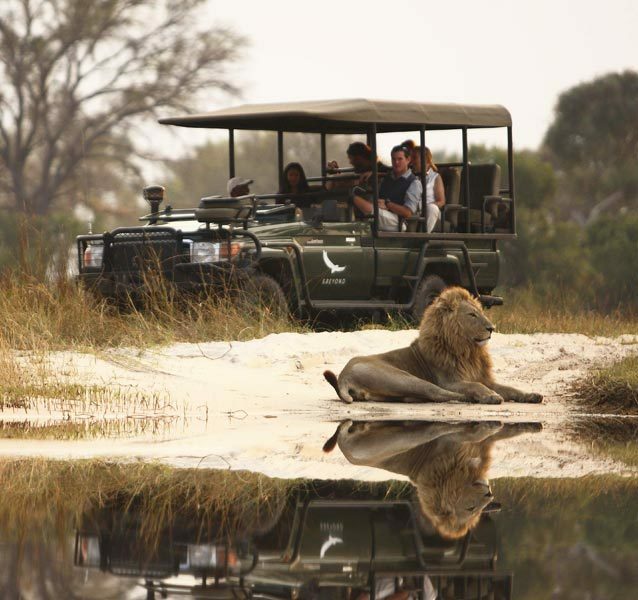 Lion, cheetah, leopard and African wild dog share the Okavango Delta’s floodplains with large herds of elephant and buffalo. 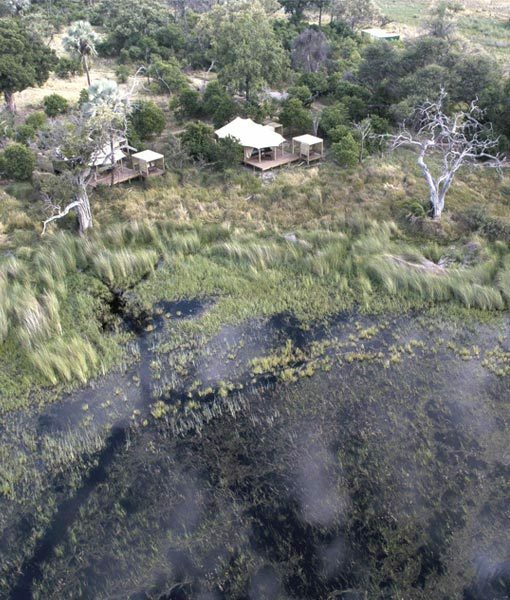 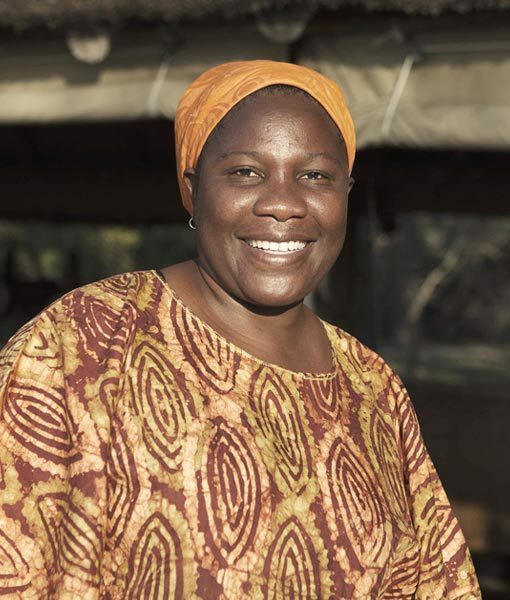 Hippo inhabit the Delta’s deeper channels and lagoons, while honeybadgers can be seen in broad daylight. 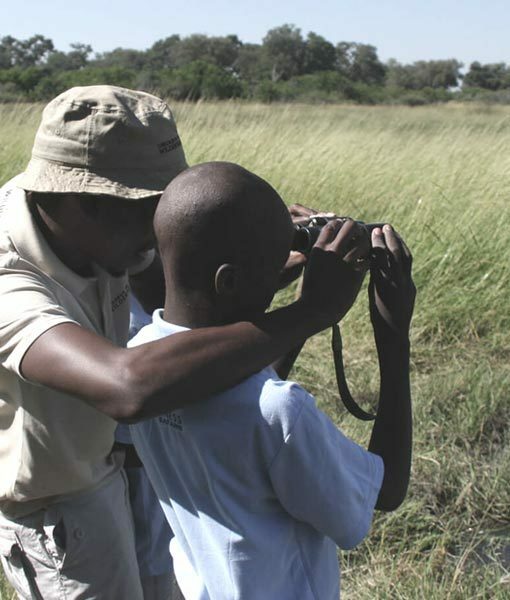 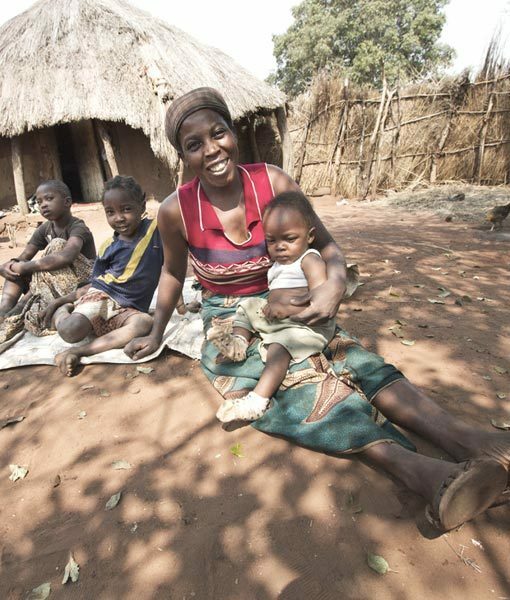 Tall termite mounds are homes for families of dwarf and banded mongoose. 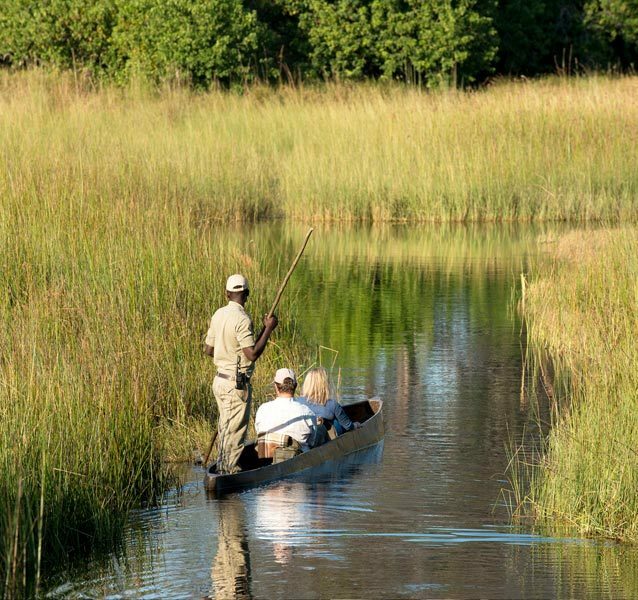 Traditional mokoro (dugout canoe) rides explore the Okavango Delta’s delicate details of the glistening waterways, where iridescent dragonflies, frogs of every colour and jewel-like kingfishers live in the papyrus-lined banks.